We work with respect, passion and flexibility. We support you with innovative, ingenious and high performance solutions. We are a provider for effective processes. 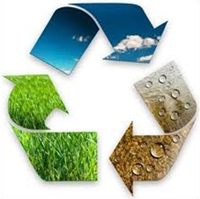 Our products contribute actively to maintain a sustainable environment. With our flexible packaging you are a part of it. You contribute as well.